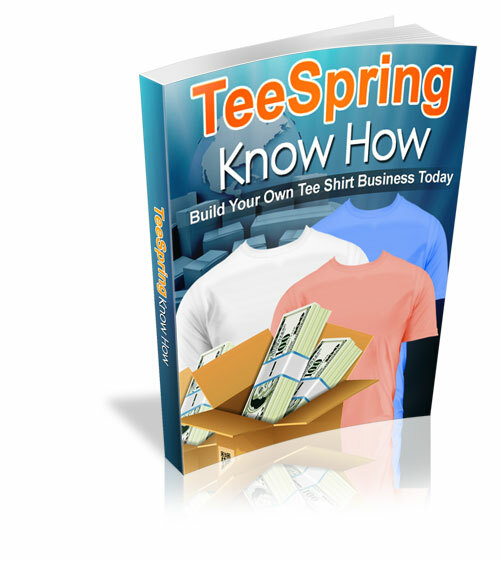 Learn how to build your own t-shirt business and make bank with it. You Learn anything you need to know to make your first sale. Anything from advertising to make sales on autopilot.